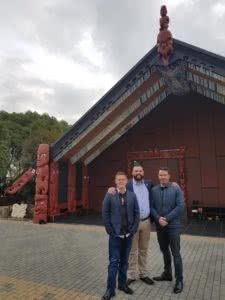 The early hours of the 24th of October 2018 saw IAA Relationship Manager Matt Lancaster travelling to Christchurch, New Zealand for the Ngā Kaitatau Māori o Aotearoa Hui-ā-Tau (National Maori Accountants Network Annual Meeting). 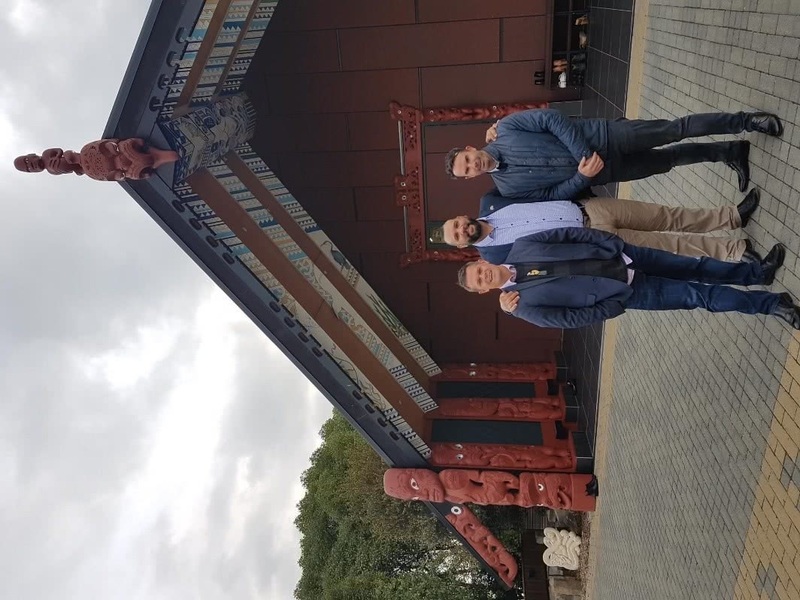 This was the first year the annual meeting has been held in Ōtautahi (Christchurch) and the theme of this year’s meeting was ‘resilience, rebuilding and change’. The theme aligns with post-earthquake activity in Ōtautahi, which is undergoing a period of change, and speaks to the resilience of the local people who are rebuilding in collaboration with the Iwi (tribe/nation). The meeting began with a ritual chant welcoming all delegates, followed by many inspiring and influential speakers who shared stories of leadership, politics, growth and change. Matt came away from the meeting with ideas that can be applied in his own work with Indigenous Australians and the IAA initiative, and renewed his optimism for the initiative’s goals.